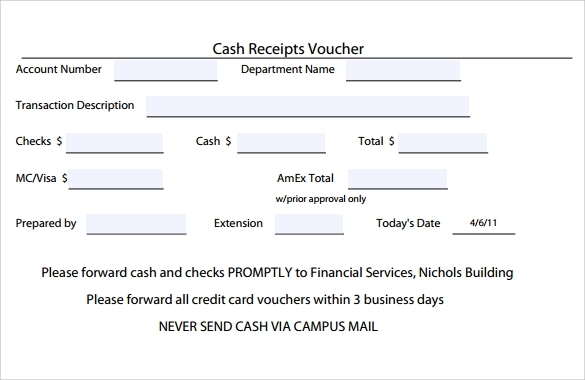 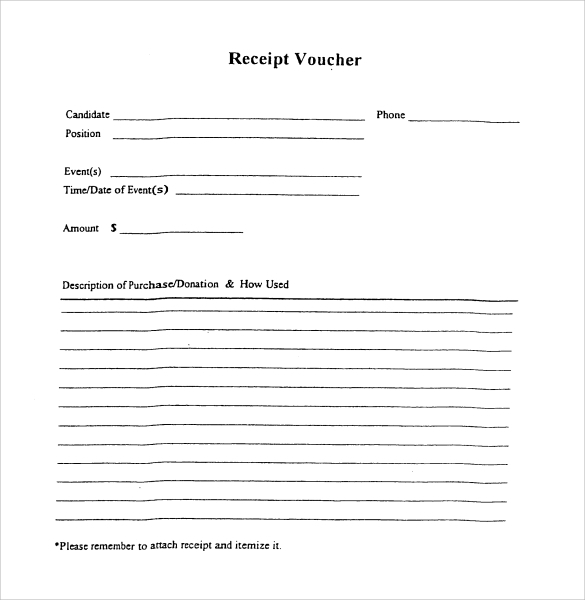 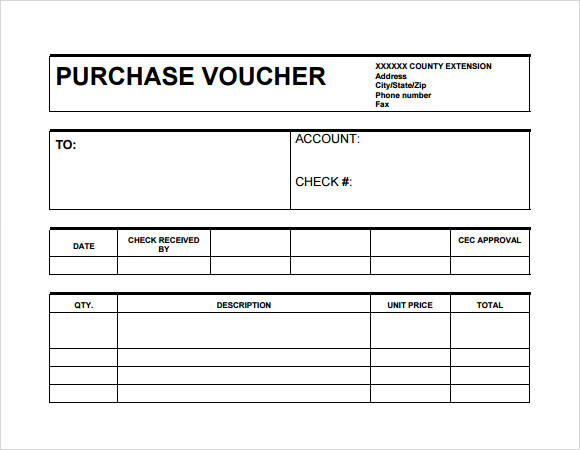 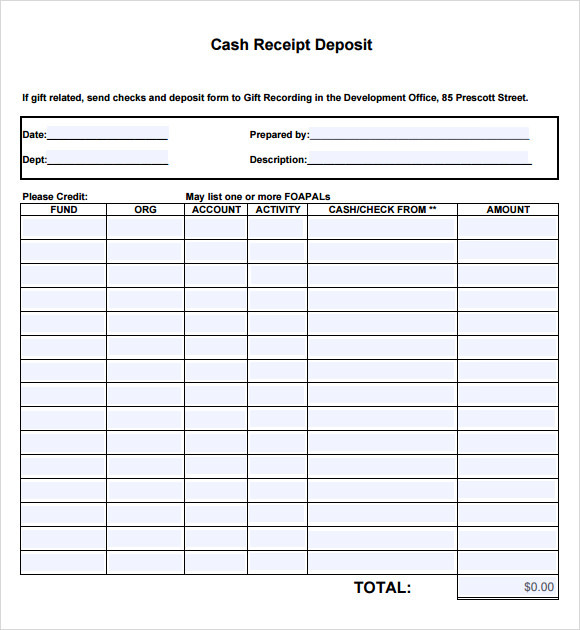 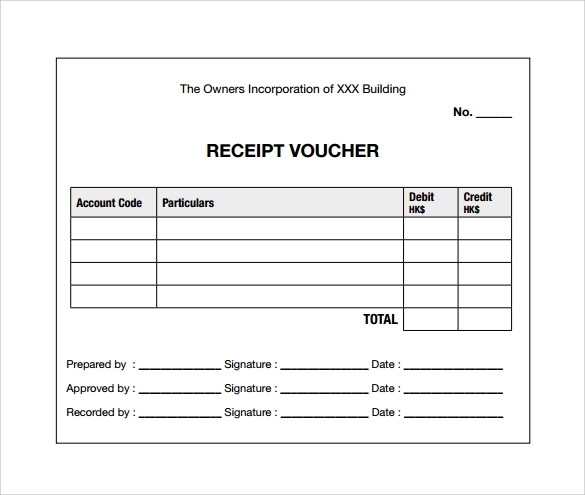 .Now that we have templates for receipt voucher, business companies can use it as easy and quick. 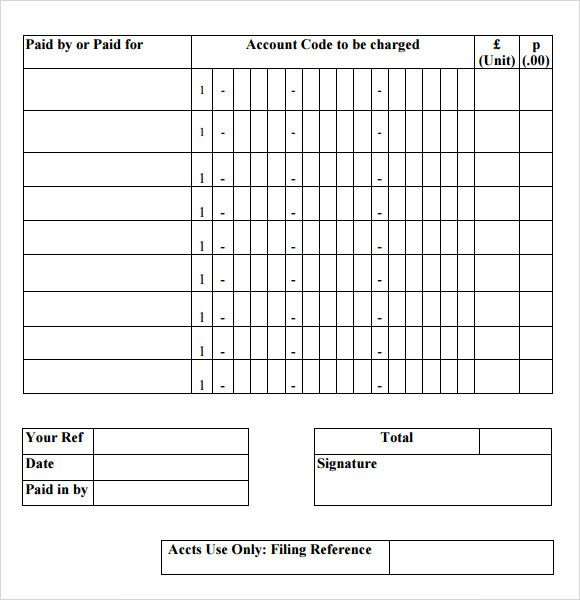 These templates are found in the website free of charge so you can download it anytime and ready to have the format. 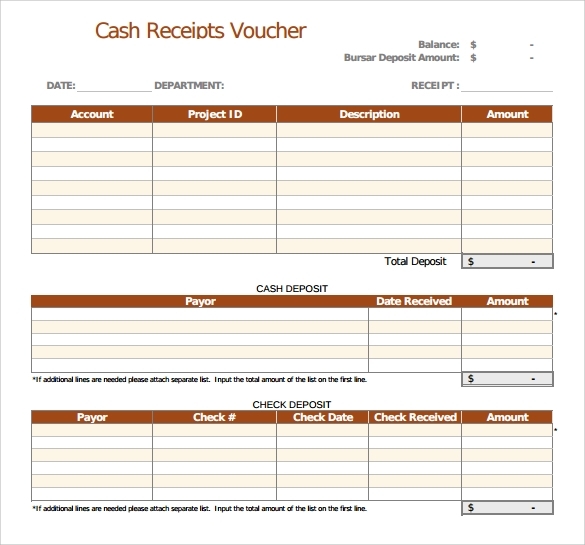 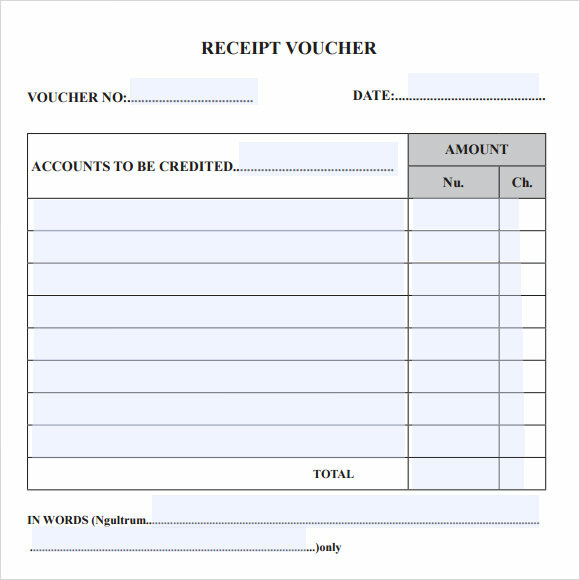 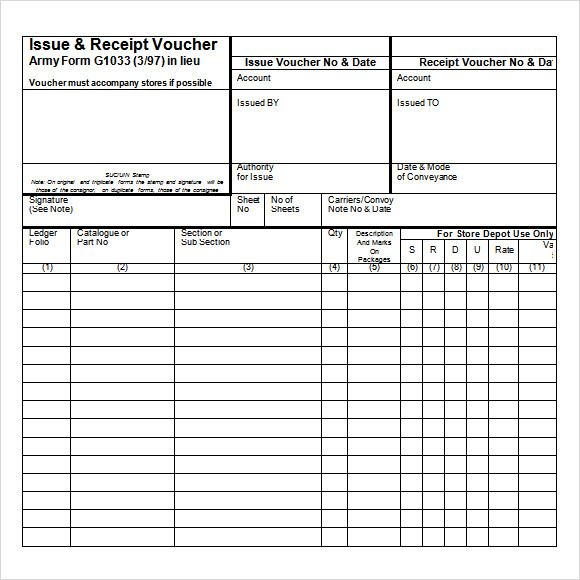 A receipt voucher templates are then prepared and created according to the need and preferences between the company and the customer.